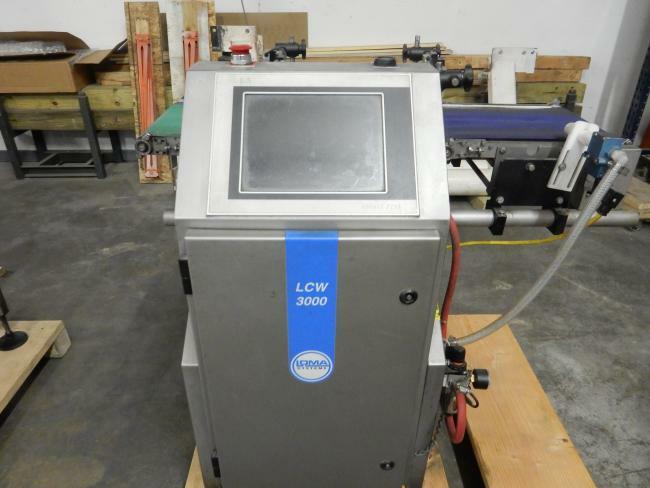 LOMA LCW 3000 checkweighers for sale. 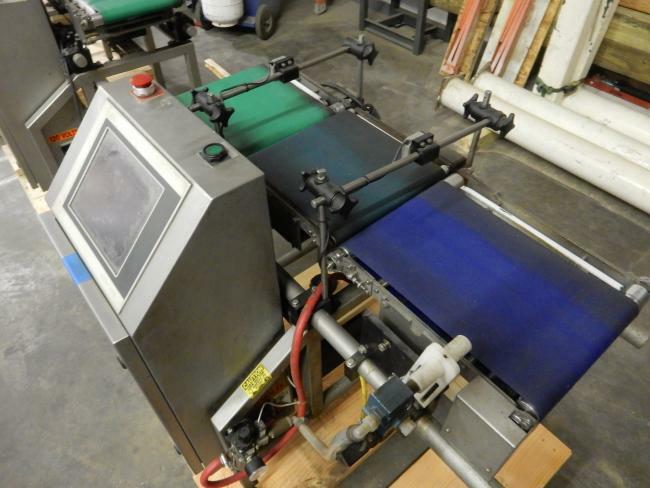 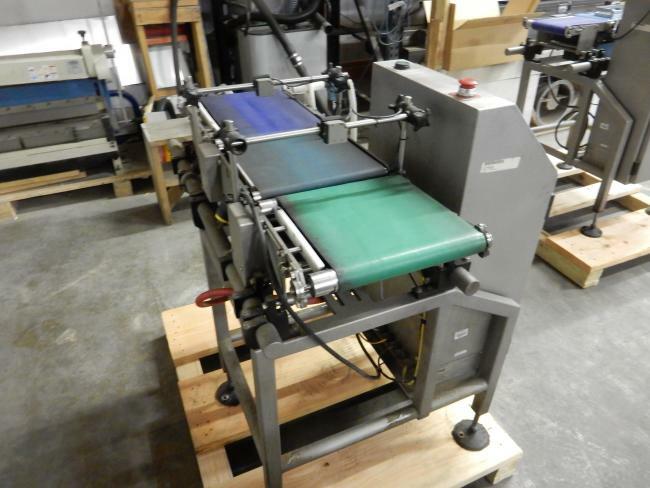 This LCW 3000 unit has an 11 inch wide belt and also includes a reject mechanism. 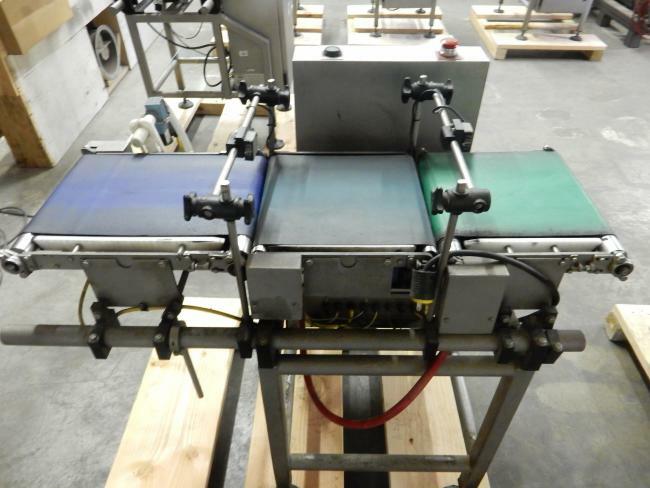 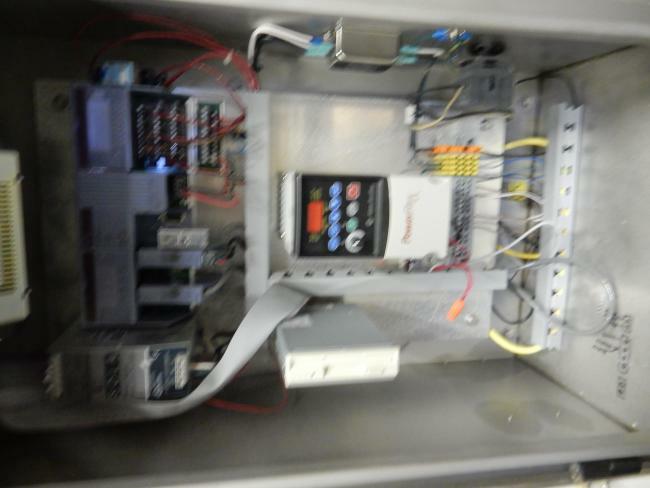 This unit is ready to be installed and go to work for you to ensure you are meeting your weights.